Melanoma is the most dangerous form of skin cancer, which is responsible for the majority of skin cancer-related deaths. Early diagnosis of melanoma can significantly reduce mortality rates and treatment costs. Therefore, skin cancer specialists are using image-based diagnostic tools for detecting melanoma earlier. We aim to develop a handheld device featured with low cost and high performance to enhance early detection of melanoma at the primary healthcare. But, developing this device is very challenging due to the complicated computations required by the embedded diagnosis system. Thus, we aim to exploit the recent hardware technology in reconfigurable computing to achieve a high-performance embedded system at low cost. Support vector machine (SVM) is a common classifier that shows high accuracy for classifying melanoma within the diagnosis system and is considered as the most compute-intensive task in the system. In this paper, we propose a dynamic hardware system for implementing a cascade SVM classifier on FPGA for early melanoma detection. 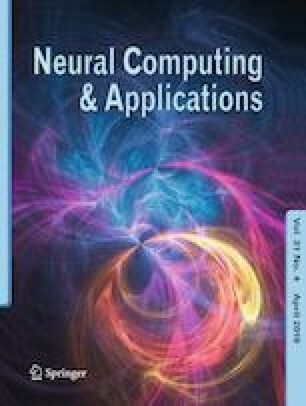 A multi-core architecture is proposed to implement a two-stage cascade classifier using two classifiers with accuracies of 98% and 73%. The hardware implementation results were optimized by using the dynamic partial reconfiguration technology, where very low resource utilization of 1% slices and power consumption of 1.5 W were achieved. Consequently, the implemented dynamic hardware system meets vital embedded system constraints of high performance and low cost, resource utilization, and power consumption, while achieving efficient classification with high accuracy.